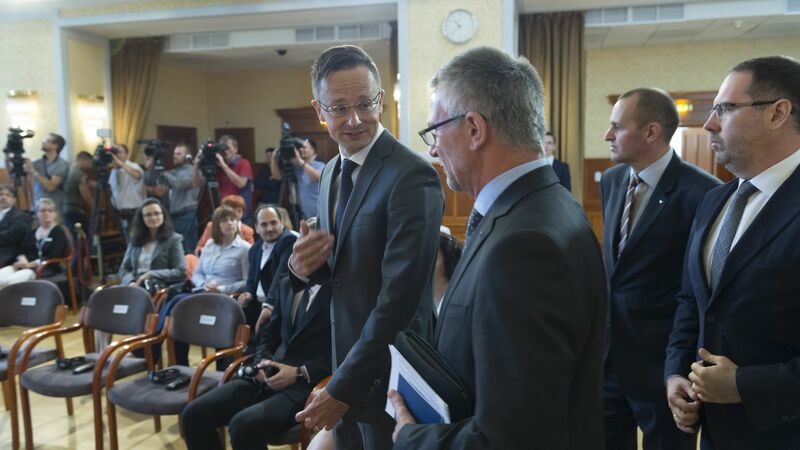 As part of Viessmann's expanding cooperation with Hungary, the group is creating a new shared service centre (SSC) in Pécs. The third Hungarian unit of the German company will provide customer support mainly in the area of after-sales, in cooperation with the technical services group operating in Allendorf, Germany. With reliance on university resources, the decision made in favour of Pécs was based on the availability of technologically qualified specialists with foreign language skills. The Viessmann Group is a leading global manufacturer of heating, refrigeration and industrial heating systems. The family business – established in 1917 – employs 12,000 people, with the Group's annual sales revenue reaching EUR 2.25 billion. Viessmann is an internationally popular and established brand on the basis of 23 manufacturing units in 12 countries, companies and representative offices in 74 countries, and 120 commercial branch offices operating around the world. The German company has been established in Hungary since 1993. Initially it operated a sales office in Törökbálint, then implemented a manufacturing plant in 2007 in Dombóvár, where it has created a total of 400 new jobs and realised investments valued at HUF 2.6 billion. 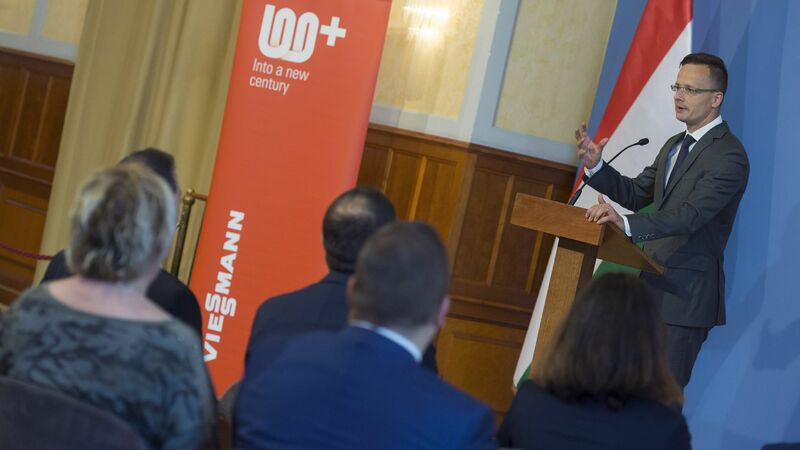 Viessmann has also entered into various forms of cooperation with more than 10 Hungarian institutions of secondary and higher education. The recently announced investment in Pécs expands the Hungarian activity of Viessmann in the direction of the service sector; the shared service centre will be responsible for supporting the technical services group operating in Allendorf chiefly in the area of after-sales, providing higher availability for customers in Germany, thereby contributing to the improvement of customer satisfaction. The long-term objective is the expansion of support to all countries. From the autumn of 2017, the centre will be hiring 50 employees with a solid technical background and excellent German proficiency, who will be offered attractive career opportunities in the long term. Future staff will be trained in the necessary professional skills within the framework of internal training.